Join Daniel, Nathan and The Intern for Trailer Park Podcast 94! We get into it for 94 with some heated discussion over social justice warriors and their plight. 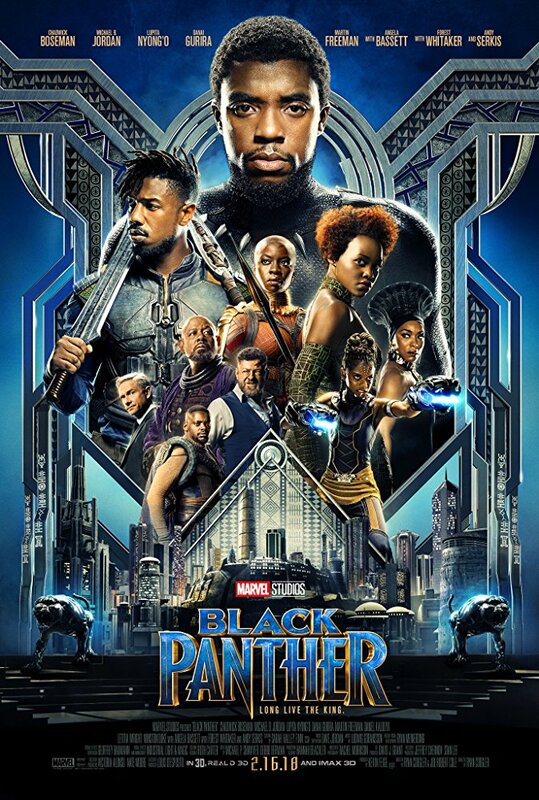 Headlining the 94th edition is chapter six of phase three in the marvel cinematic universe otherwise known as Black Panther. In the teeter position, the real heroes from a terrorist apprehension board a fake train to apprehend him again in The 15:17 to Paris. The fulcrum brings us what we've all been waiting for: Nicolas Cage acting like a lunatic while trying to murder his own children. In the totter is Game Night starring Rachel McAdams and Jason Bateman in what looks like a funny but probably not as funny as it looks average to above average disappointing but still ok viewing. Finally, shoving itself into the five hole we have the third and last installment of the Fifty Shades trilogy, we discuss the shades of grey in all of us and the human eye's limitations to see the darkness being celebrated in these strange large budget soap operas whose popularity is simultaneously both odd and understandable. Stick around for the Roundtable as we say goodbye to the Burden list and celebrate Nathan and Daniel's coronation as true gentleman and the Intern Archive Update transforms into the Interns Corner which should probably just be called the criterion sycophant corner but whatever.